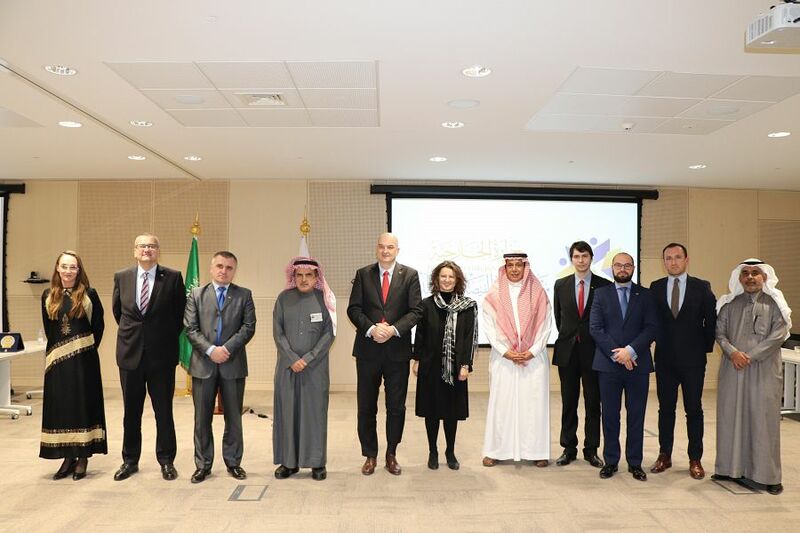 Institute of Diplomatic Studies Organizes A Workshop on "Saudi-Polish relations"
The Center for European Studies at Prince Saud Al-Faisal Institute for Diplomatic Studies organized here yesterday the 4th workshop on "Saudi-Polish relations" in cooperation with the Polish Institute for International Affairs. 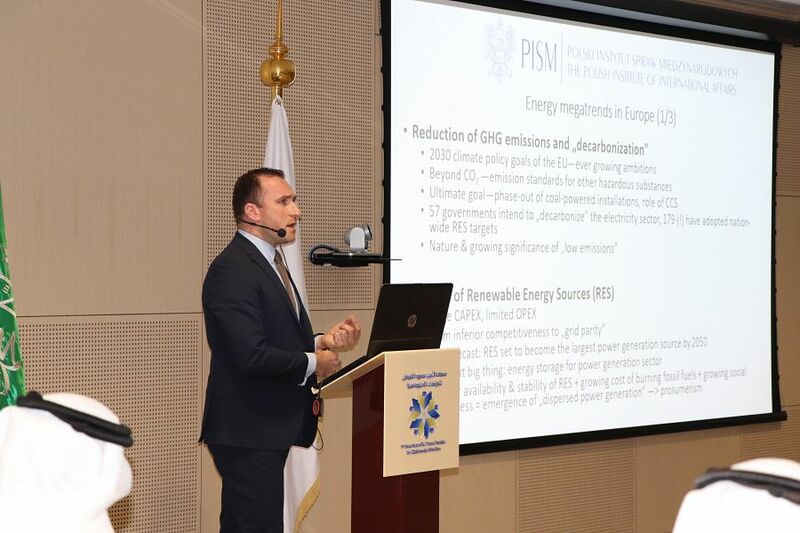 The workshop discussed Saudi-Polish relations, regional issues, the Palestinian-Israeli conflict, and the peace plan, in addition to strengthening Saudi-Polish economic relations, renewable energy sources and alternative energy. The workshop is part of Institute's scientific activities in the light of regional and international developments.